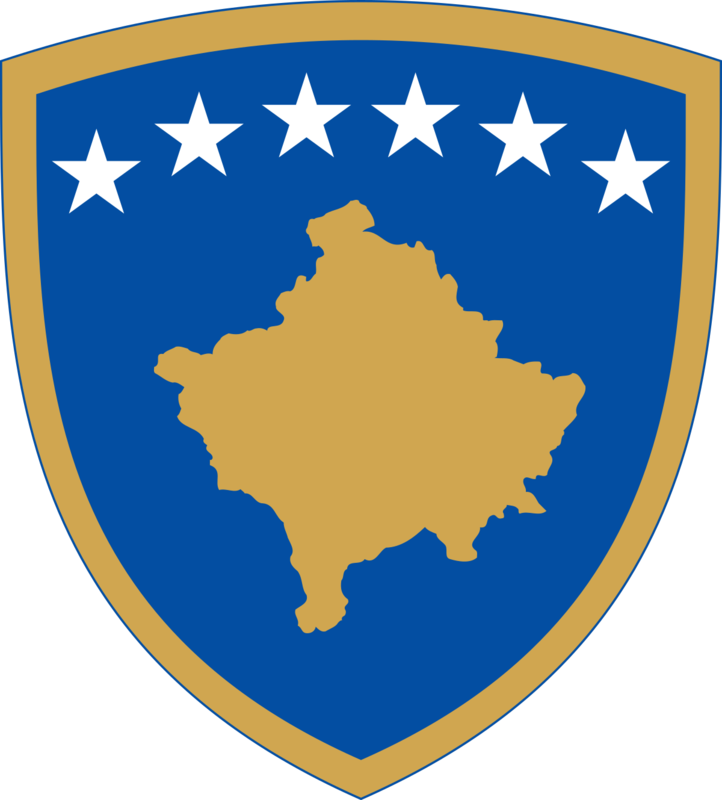 Minister Hoxha, in the Government meeting led by the Prime Minister Ramush Haradinaj, presented the request for approval from the Government to the President of Kosovo for authorization to sign the Financial Agreement for IPA 2017, Part I and II. Proposals of Minister Hoxha were approved by the Government. Financial Agreement for IPA 2017, Part I, has been finalized and now it is expected its signature. 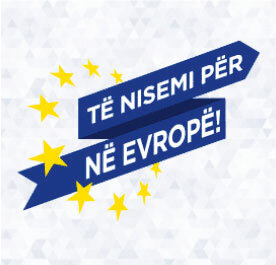 “This Agreement governs the implementation of Program IPA 2017, Part I, including 11 projects which will support the approximation with EU legislation, human rights, energy efficiency, digital economy, food safety and support for better link of education with labour market and social policies. 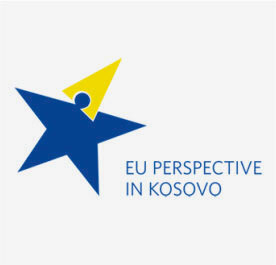 The Program consists of a funding of EUR 48 million from EU for Kosovo, whereas the total amount is EUR 49.45 million, including co-funding from our side in the amount of EUR 1.45 million”, stated Minister Hoxha. On this occasion, I invite you to approve the concerned request and we will immediately finalize the whole procedure in view of signing and implementing, as soon as possible, the agreement, and funds foreseen under this Agreement commence implementation for projects for which have been planned. Following this proposal, Minister Hoxha presented the second request for approval in principle, Financial Agreement for IPA 2017, Part II, with European Union. “Financial Agreement for IPA 2017, Part II, includes the amount of EUR 25 million, of which 21 million are sector budget support, whereas 4 million are assistance for its implementation. This Program is provided for the field of public finance management. 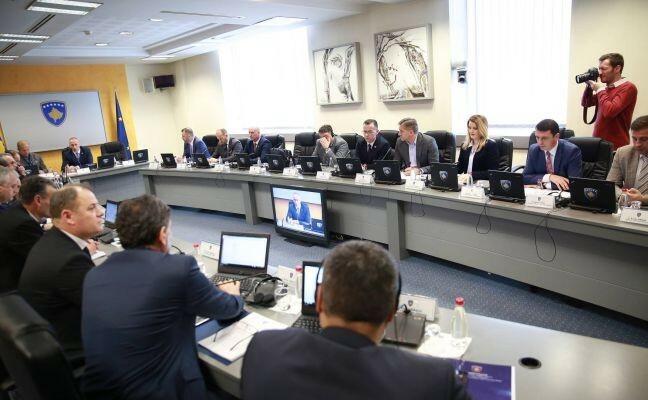 Following the initiative approval, the Government should establish a negotiating team to negotiate with EU for reform indicators, targets and numeric values to be reached per year, for a 3-year period, 2019-2021”, stated Minister Hoxha. This is the second Program of sector budget support following the Financial Agreement for IPA 2016, Part II, focused on the public administration reform. 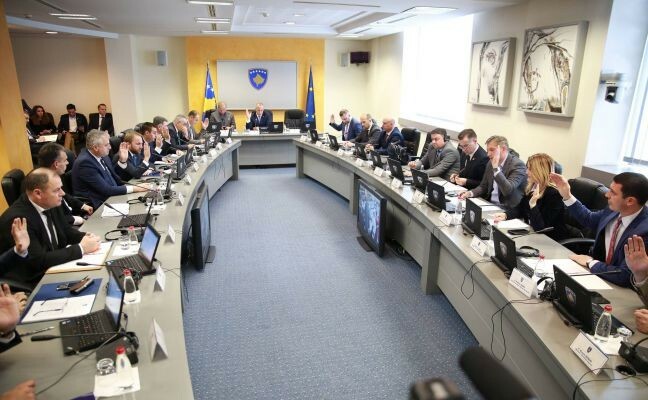 “This agreement is of special importance for the Government of Kosovo in general and Ministry of European Integration in particular, as it opens the way for mandating the team to negotiate the text of this Agreement”, stated by Minister Hoxha. 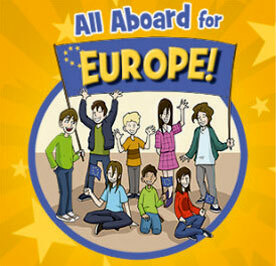 Both proposals of Minister Hoxha were approved by the Government.